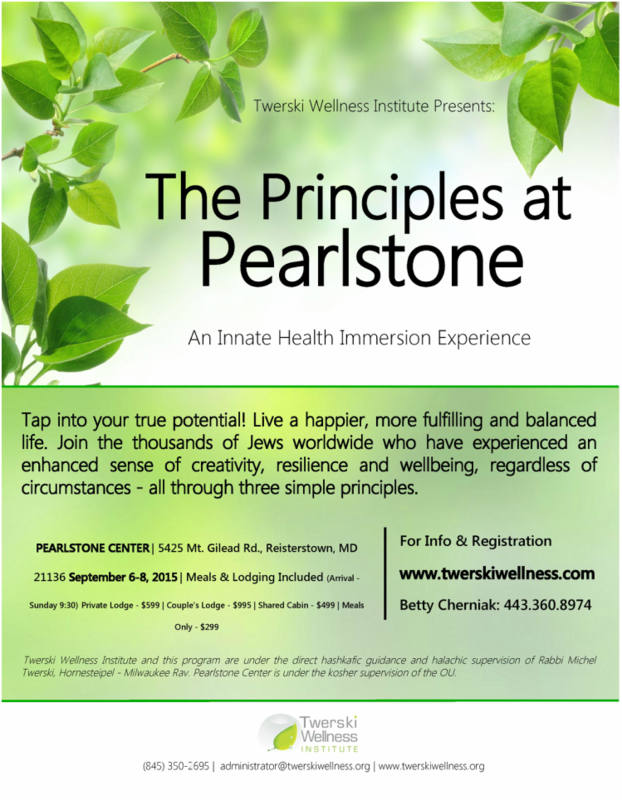 Below is information from the 2015 Principles at Pearlstone Retreat. Stay tuned for 2016 details! 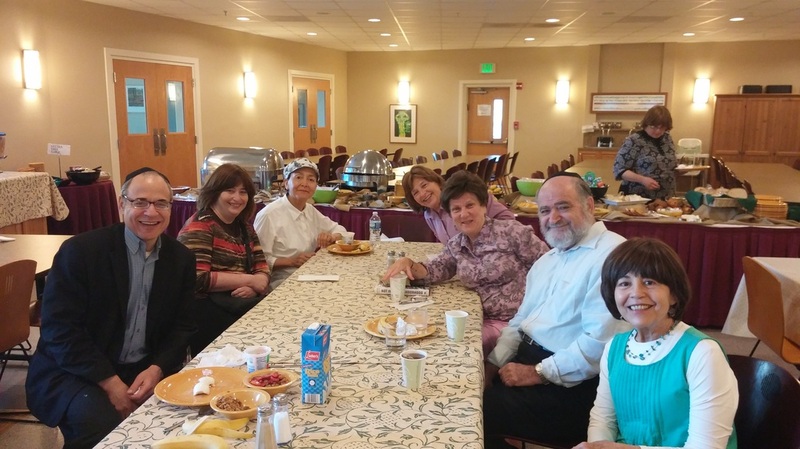 In partnership with Living Judaism, join us for a retreat that lasts a lifetime. Contact us for more information regarding this incredibly all-inclusive, affordable, can't miss opportunity to relax, refresh and reboot at a scenic location, in comfortable accommodations while provided with gourmet, organic cuisine. Under the direction of Rabbi Michel Twerski, join Rabbi Mark Spiro & Tzvi Werther, LMHC for 3 days of tranquil relaxation and reflective, insightful learning. At the quiet and scenic Pearlstone Center, allow your mind to clear as you consider a new direction in understanding the workings of the human dynamic, the nature of all experience and the freedom to embrace a life of vitality, wellbeing and resiliency. 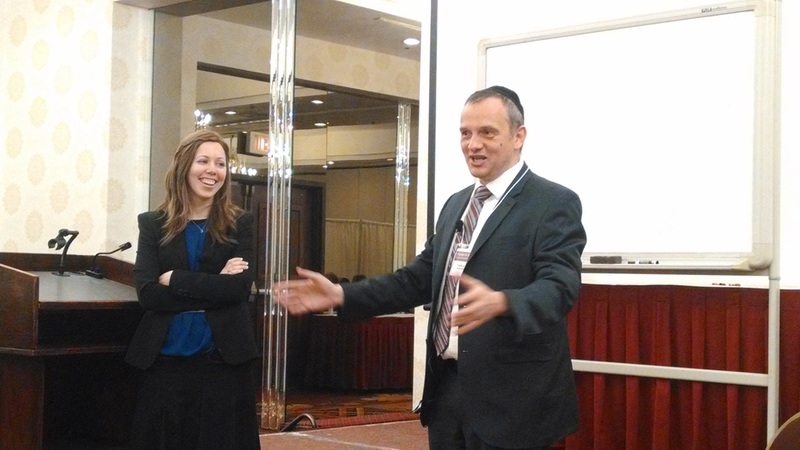 Rabbi Mark Spiro brings more than 20 years of teaching and counseling experience to bear in his role as Executive Director of LivingJudaism. 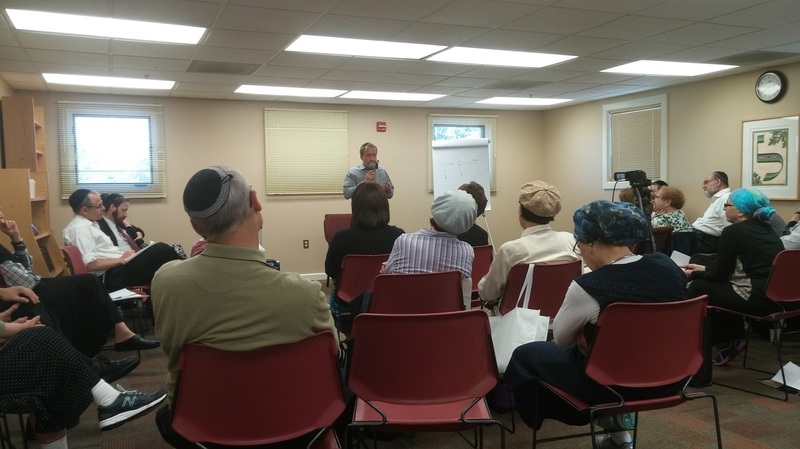 His clear, insightful and caring approach has helped thousands of individuals discover a Judaism that is both profoundly deep and refreshingly relevant to the most important issues and concerns in their lives. Rabbi Spiro and his wife Heather have 4 children. When not working, he enjoys getting outdoors to mow the lawn, hiking, skiing, music, and martial arts. He also teaches and serves as Managing Director of Seattle's Jewish High. Chana was brought up in Israel, moved to the UK in 2002 when she married her wonderful husband - Shaul Rosenblatt and is a very blessed mother of 8 children. Chana originally trained in family counselling based on an Adlerian model, before coming across the 3 Principles a few years ago. Having been touched and impacted deeply by these principles and seeing this approach as revolutionary, she turned her focus in this direction completely and graduated from the 3 Principles Professional Institute in 2012. Chana is now a teacher on the One Thought Institute and is working closely with the Innate Health Centre in London. She is a sought after counsellor, trainer and International lecturer and a highly regarded educator in the 3 Principles community.